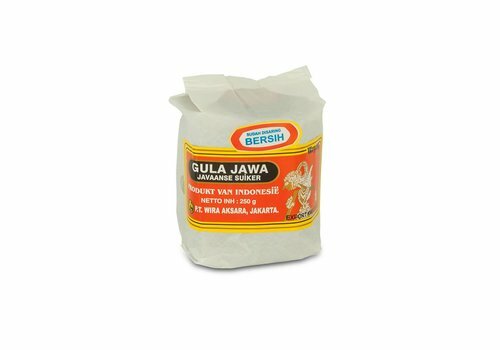 Just like all other palm sugars, Gula jawa is the boiled juice that is extracted from (the blossom of) palm trees, only in this case of a specific palm tree, a sugar palm. 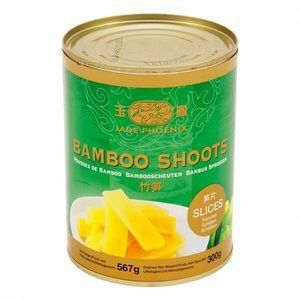 Delicious as a vegetarian side dish with a little butter and pepper or soy sauce. 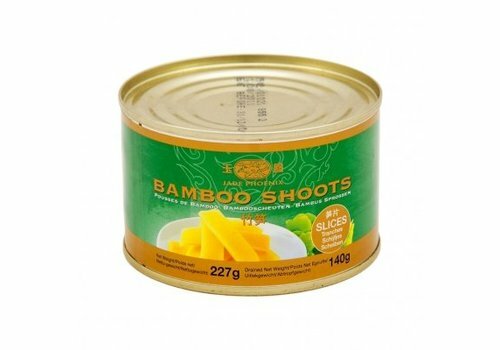 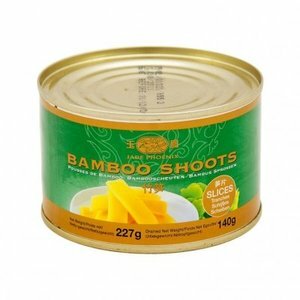 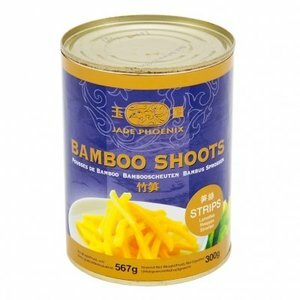 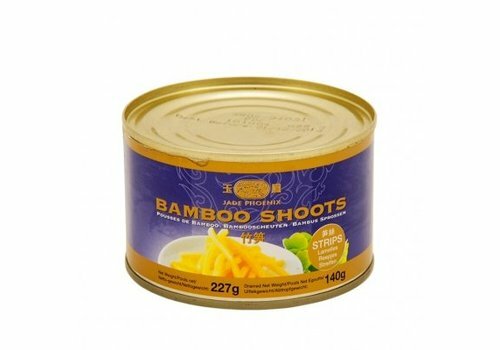 Also delicious in salads, soups and stir-fry dishes. 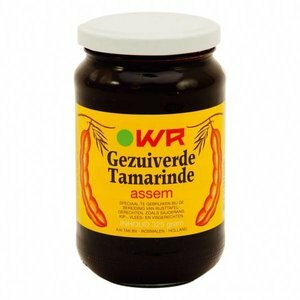 Seedless tamarind paste for cooking. 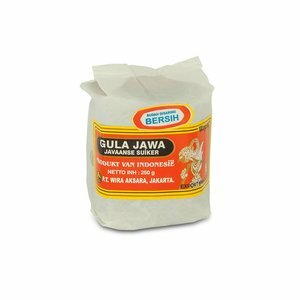 Palm syrup (Gula Jawa) is a thick liquid sweet syrup that is used for sweet desserts or for curries and sauces. 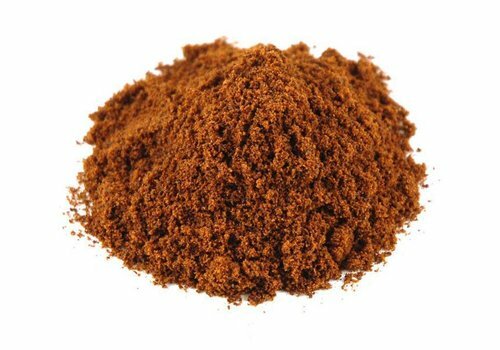 X.O's Palm sugar paste (Gula Jawa) is a known ingredient in the Thai and Indonesian cuisine. 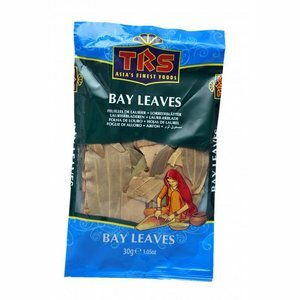 It is used for sweet and savoury dishes. 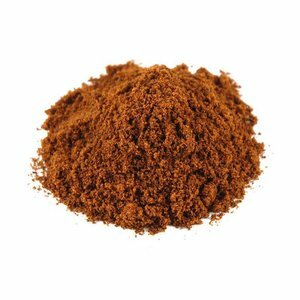 The purified tamarind is a tamarind paste whose seeds are removed. 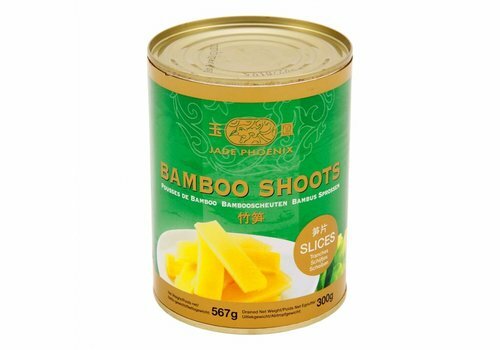 It tastes sweet and sour. 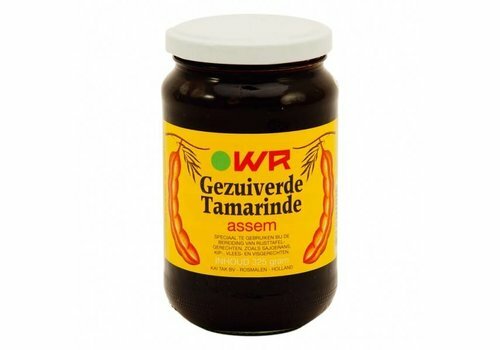 The tamarind is used in sauces and dishes from the Surinamese, Indian and Thai cuisine. 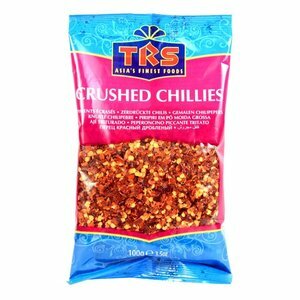 TRS Crushed Red Chillis are extremely pungent. Added to hot oil and fried, they turn dark in colour and give a lovely flavour to the dish. 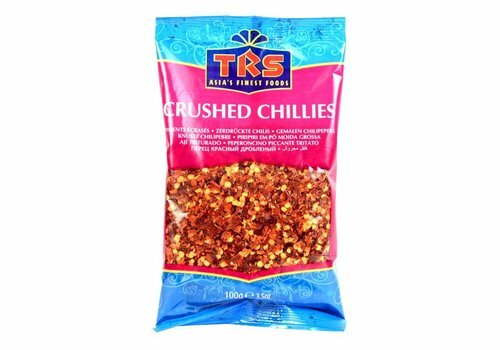 Crushed Chillies can be used as a garnish for pizza toppng or raita. 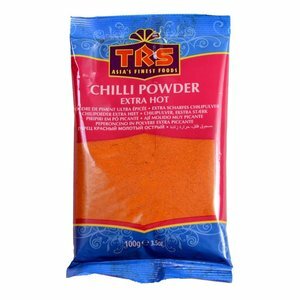 TRS Extra Hot Chilli Powder is ground from the finest and most pungent red chillies. 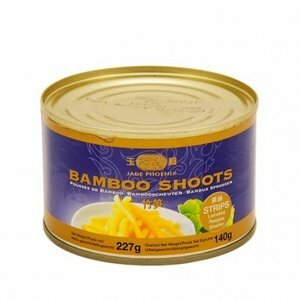 It has a hot flavour, enhancing other ingredients and the dish as a whole. 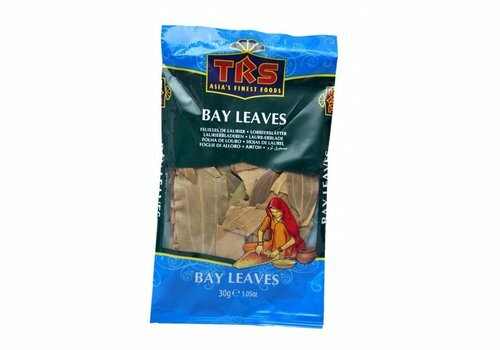 Bay Leaves are used in stews and soups. 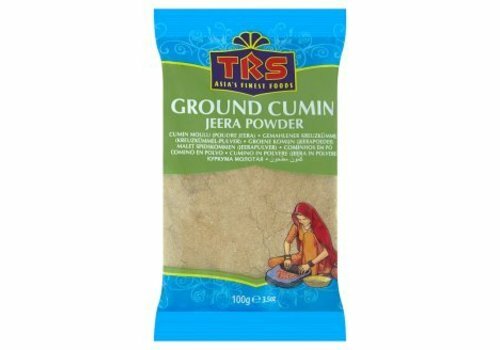 Ground cumin seeds. 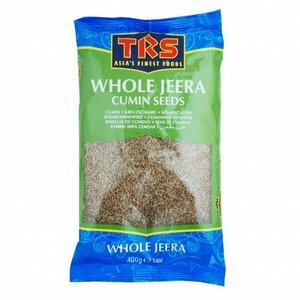 It has many names such as Jeera, cumin powder and cumino. 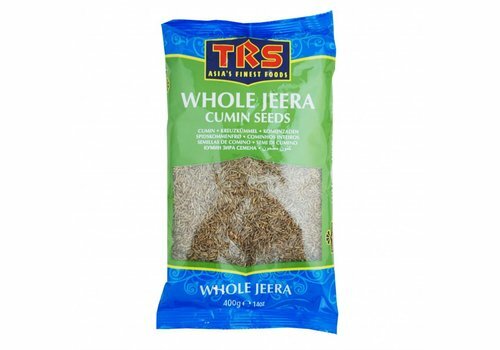 Cumin is an essential ingredient in the Indonesian, Indian and Arabian cuisine. 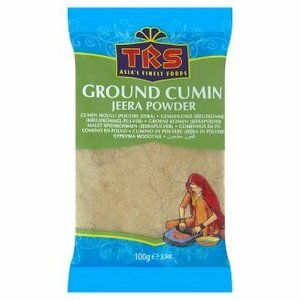 Cumin has many names such as Jeera, djinten. 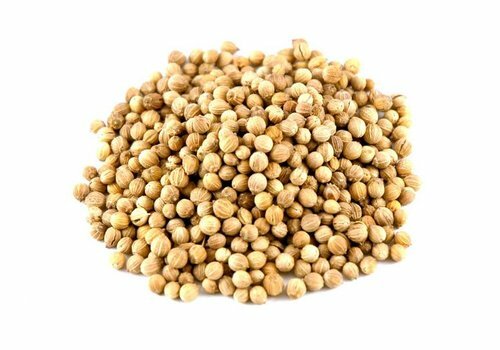 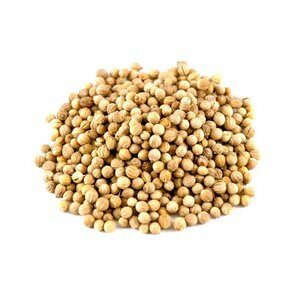 Coriander seeds, are also called Ketoembar or Dhania. 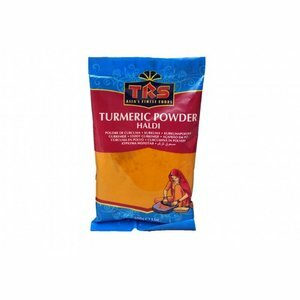 It's widely used in Indian and Indonesian cuisine. 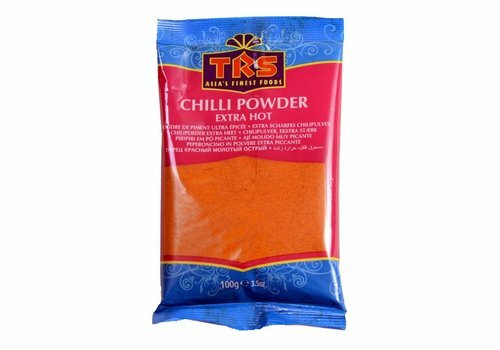 This spice usually gets grounded and used in the curry. 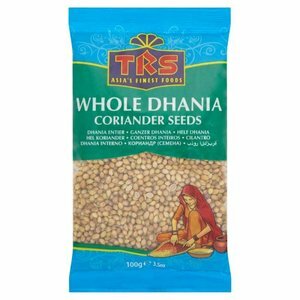 Coriander is also called Ketoembar or Dhania. 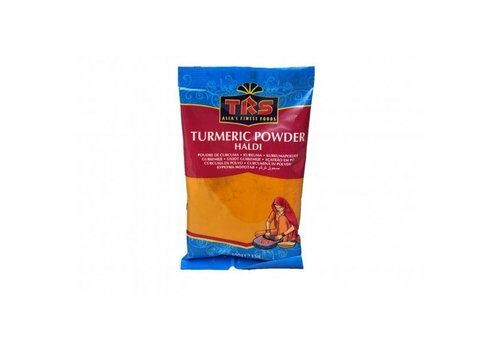 It's widely used in Indian and Indonesian cuisine. 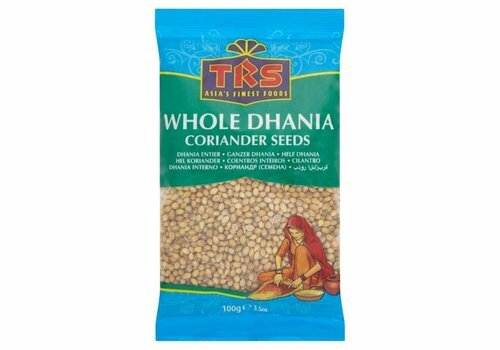 This spice usually gets grounded and used in the curry.